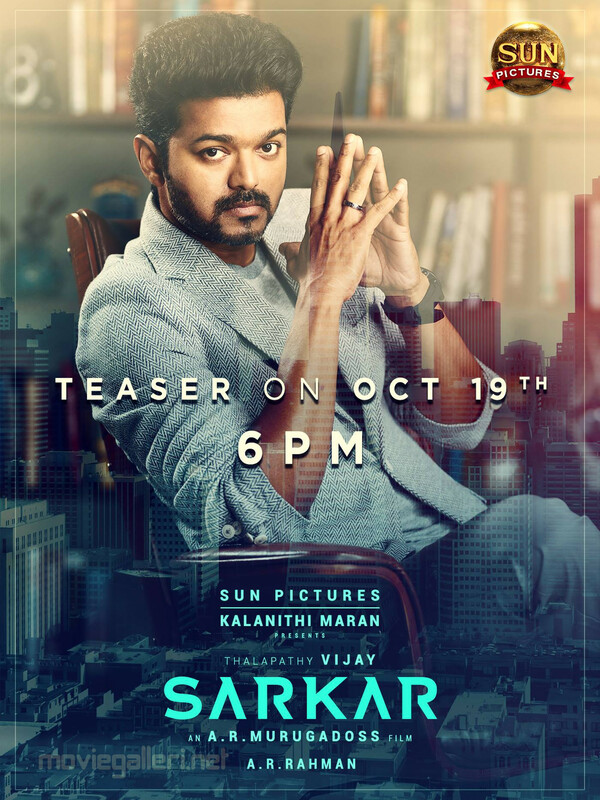 The audio launch of Vijay’s upcoming flick Sarkar directed by A R Murugadoss took place with much fanfare recently. 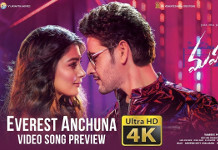 All the songs composed by A R Rahman have become a huge hit. Now the makers Sun Pictures have announced that the teaser of the movie will be released on 19 October at 6 pm. The movie is all set to be released during Deepavali and the post production work is progressing at a rapid pace. Keerthy Suresh is the heroine of the movie, which is being tipped as a political action thriller. Radha Ravi and Pazha Karuppaiah are playing key roles.